SOLD AT $25,000 OR ABOVE! PRIME LOCATION ON DUAL HIGHWAY! This property will be offered for sale by sealed bid auction. Bids due Thursday, May 16, 2019 by 3pm.~ SELLS TO HIGHEST BIDDER @ $25,000 OR ABOVE! AWESOME INVESTMENT OPPORTUNITY-MOTIVATED SELLER! 1914 and 1920 DUAL HIGHWAY! 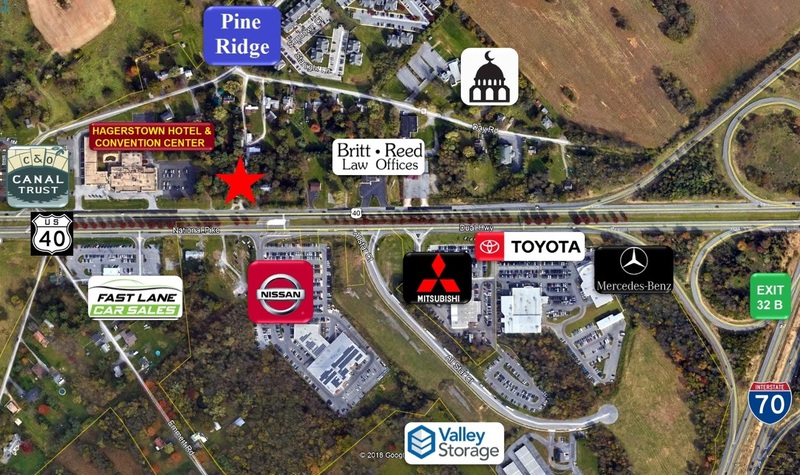 Prime location along Dual Hwy! 1 Mile from I-70 w/high traffic count! 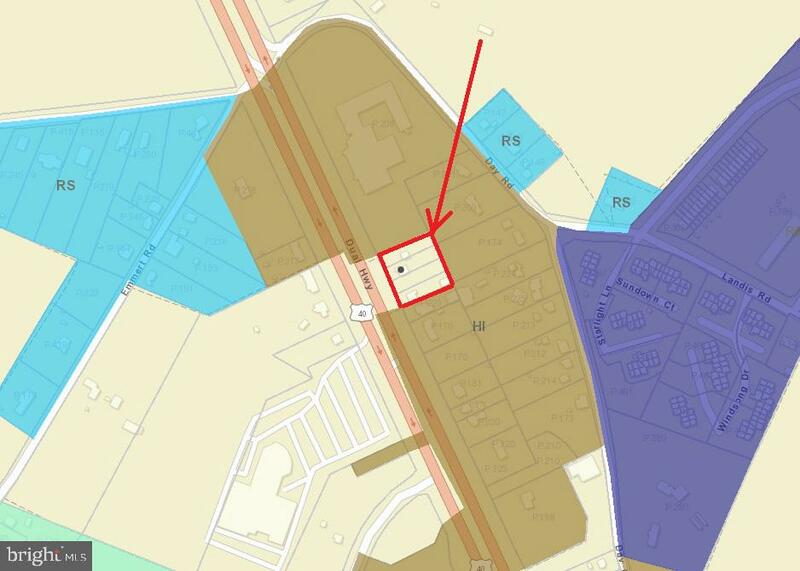 4 Lots totaling 0.91+- acres zoned CG (Community Commercial); Seller paid $900,000 in 2006 & most recently listed @ $499,900! This is one you don~t want to miss! 2 homes on site in need of TLC; 10% Buyer~s Premium; Submit bids @ Hurley Auctions-2800 Buchanan Trail E, Greencastle, PA by deadline or at property location @ 3PM on May 17! REP ON SITE: SATURDAY, MAY 4, 2019: 1-2 PM; List price in no way represents minimum, starting, or acceptable bid. It is used only as a guide to find the home.~ Please note the address for this property is not in sequence with other house numbers. Look for Hurley Auction signs!